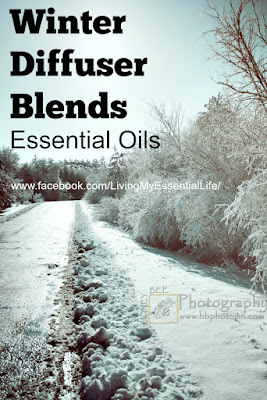 Finding new diffuser blends is so much fun! There are so many different options out there. 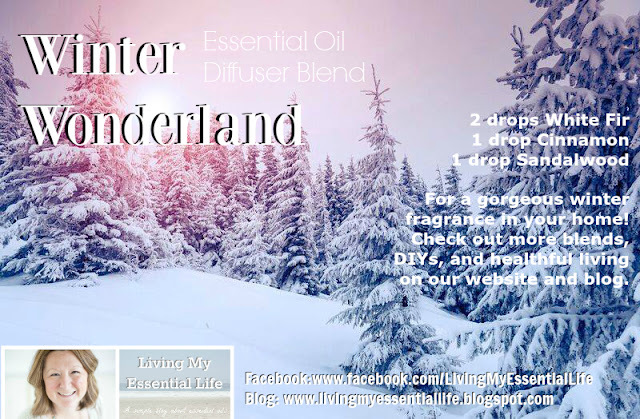 When researching, consider the benefits of each essential oil to determine what is right for your family! Here are a few of my favorite winter essential oils blends! Blend White Fir, Cinnamon, and Sandalwood essential oils to get a gorgeous winter fragrance in your home!